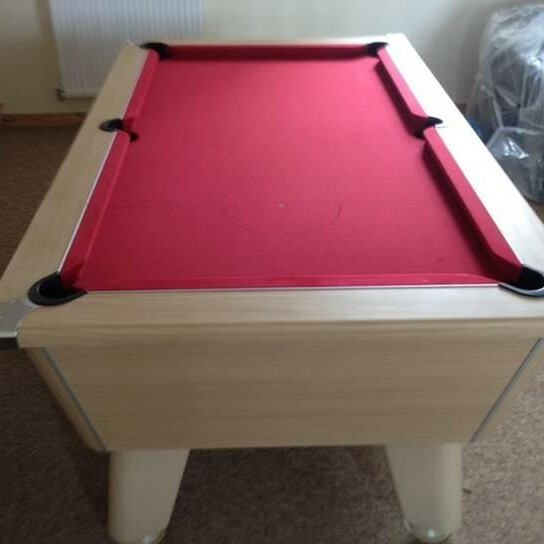 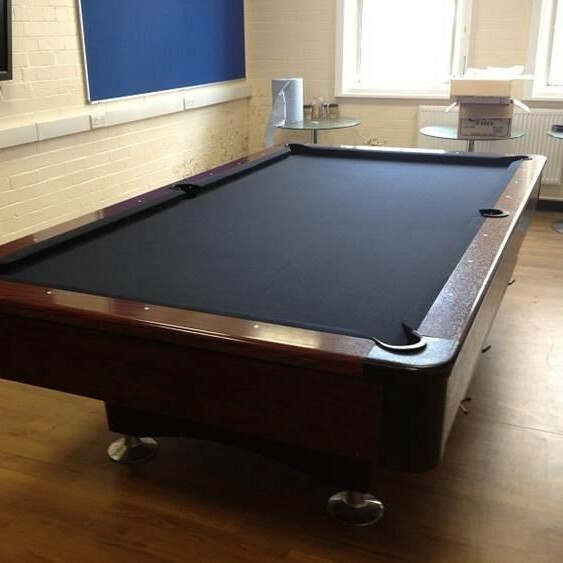 Glasfryn Activity & Adventure Parc asked us to Recover Both of their American Pool Tables. 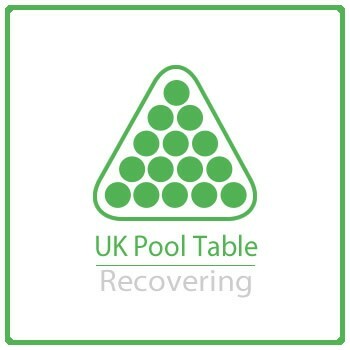 We Recovered both tables with a Premium Speed cloth also used in tournaments for American Pool. 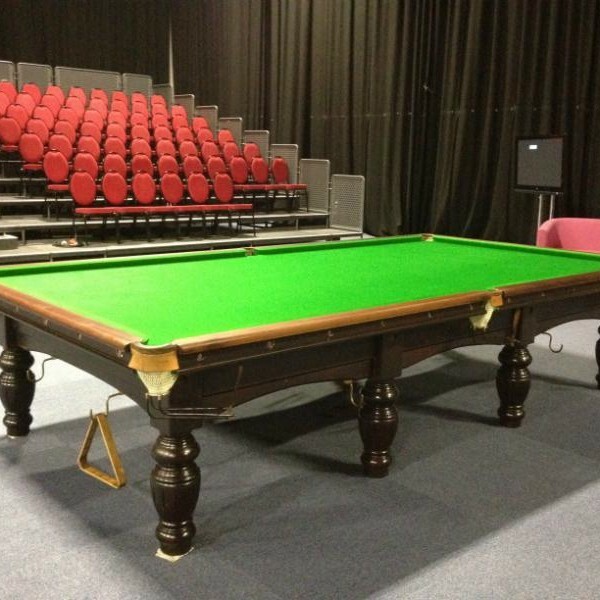 We were approached directly to help with the aid of a Snooker Exhibition and Charity Auction, to raise money for a child to have an operation in the US to save his life. 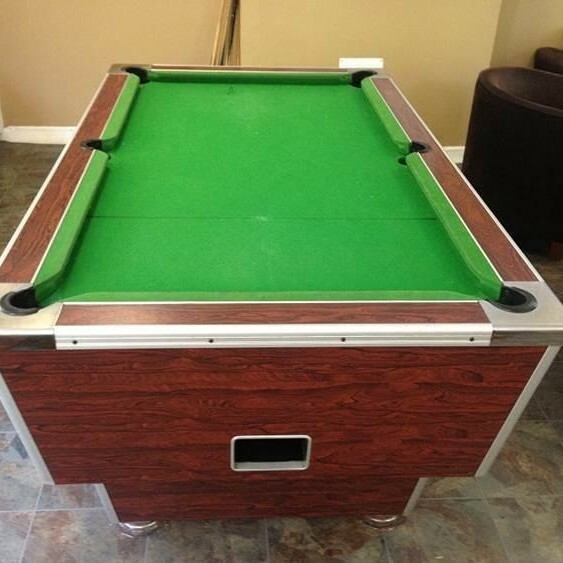 This was a 9 x 5 Ft American Pool Table Full Assembly Recover and Re-Level. 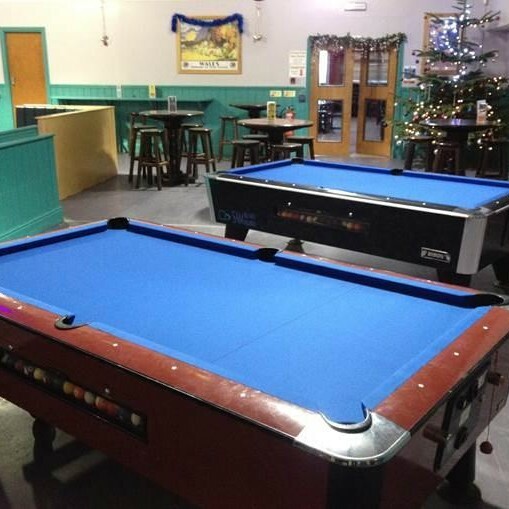 The Job took place in Bangor University and was funded by a grant for the Student union in order to help start an American Pool Team for the regional area. 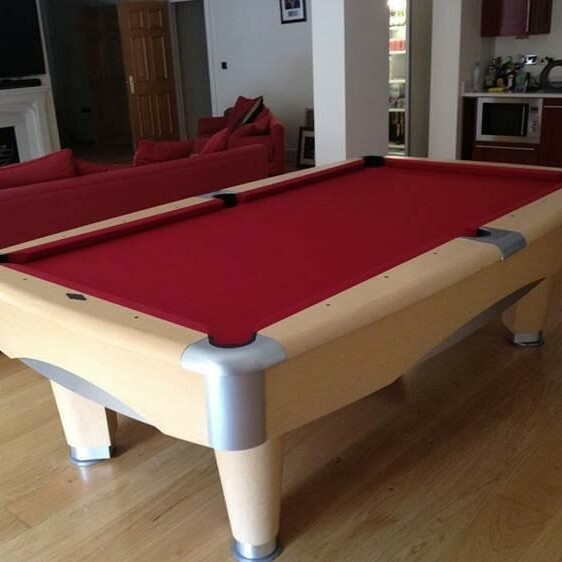 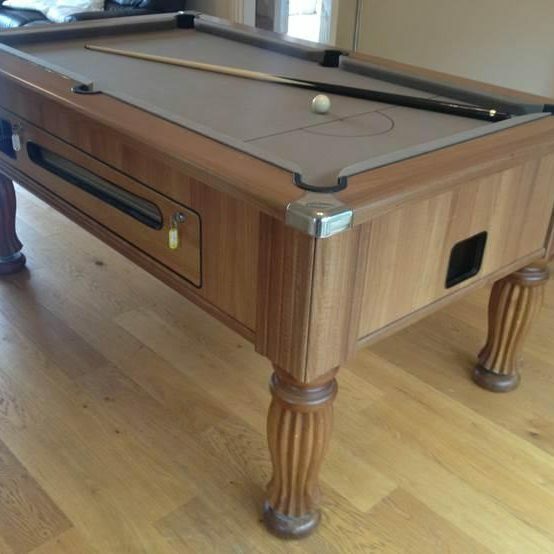 This was a Job in Buckinghamshire London in which the Customer required their 8 x 4 Brunswick American Pool Table to be Dismantled in their Garage, taken down into their Basement and then Re-setup Recovered and Re-Levelled.